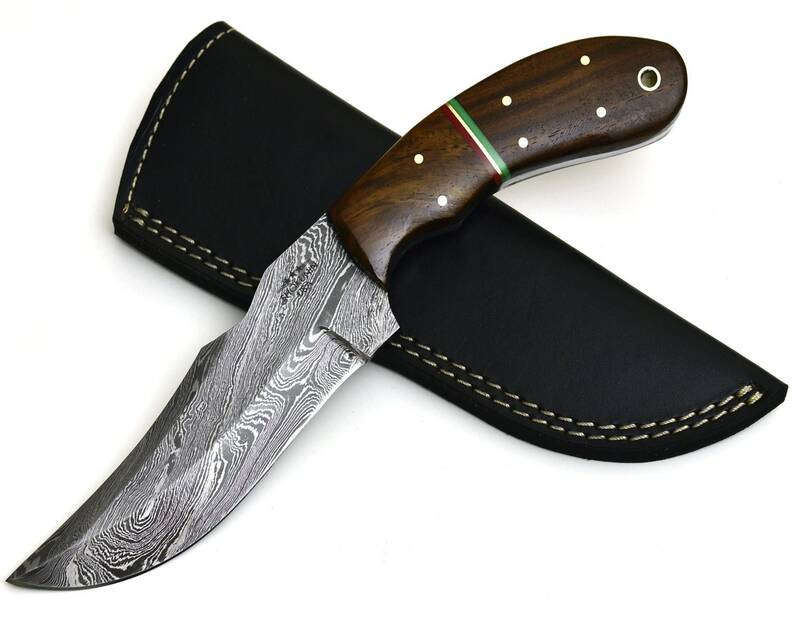 •	【HAND FORGED DAMASCUS STEEL】 Manufactured with ultra-sharp hand forged Damascus steel cutting core at HRC58-60 hardness, this Shokunin USA knife comes with unrivaled performance and incredible edge retention; Damascus steel outperforms high carbon steel in durability and is easier to sharpen as mix of high chromium steel enhance the other alloying elements. 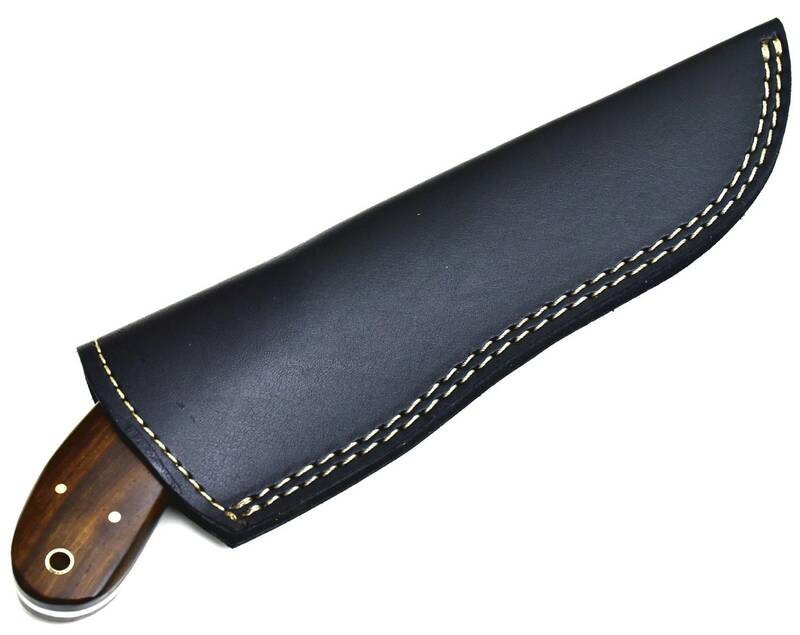 •	【ERGONOMIC & WELL-BALANCED】 Hollow blade is light weight and compliments the handle in maintaining balance and help to alleviate fatigue and pains on your fingers after use with comfort while providing you with the perfect blend of performance and comfort. •	【SUPERIOR SHARPNESS】 Ruthlessly sharp edge is handcrafted by seasoned artisans to a mirror polish at 12-15° per side using the traditional 3-step honing method; Nitrogen cooled for ultimate hardness, flexibility and performance. 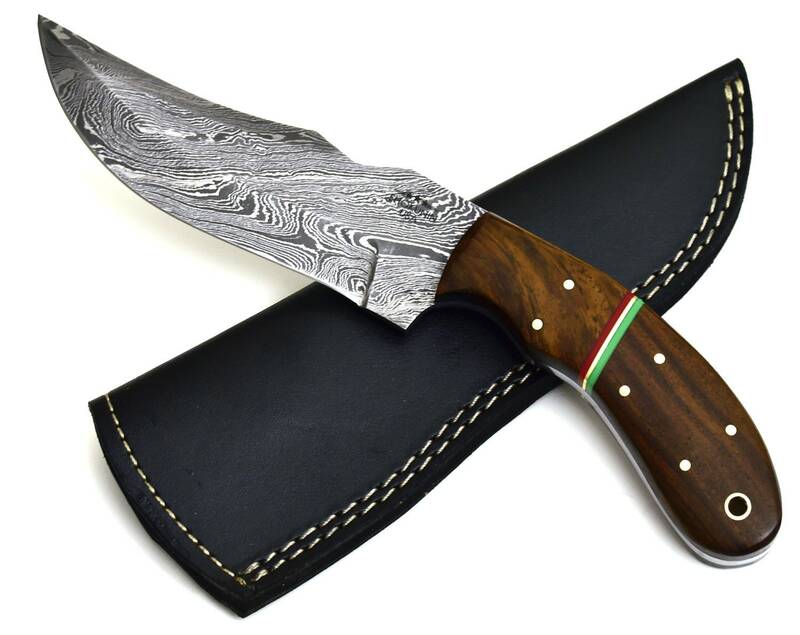 •	【LIFETIME WARRANTY】 No premium knife is complete without a lifetime warranty; our masterpiece knife is fully covered for life, free exchange or return for life if the item is defective. 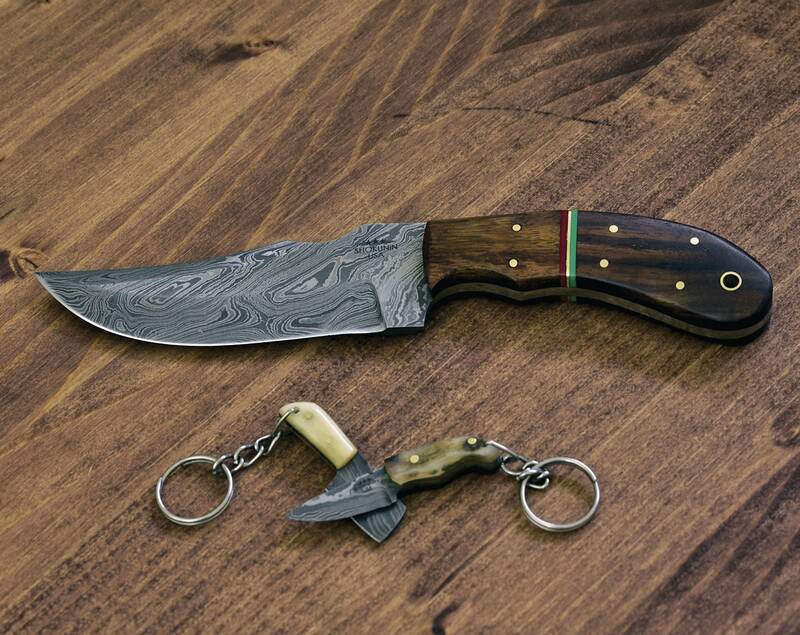 ⭐⭐⭐⭐⭐ This knife is so beautiful, pictures don't do it justice. Got the knife for my boyfriend who is a knife enthusiast. Absolutely loves it! Will definitely be returning to this shop in the future! 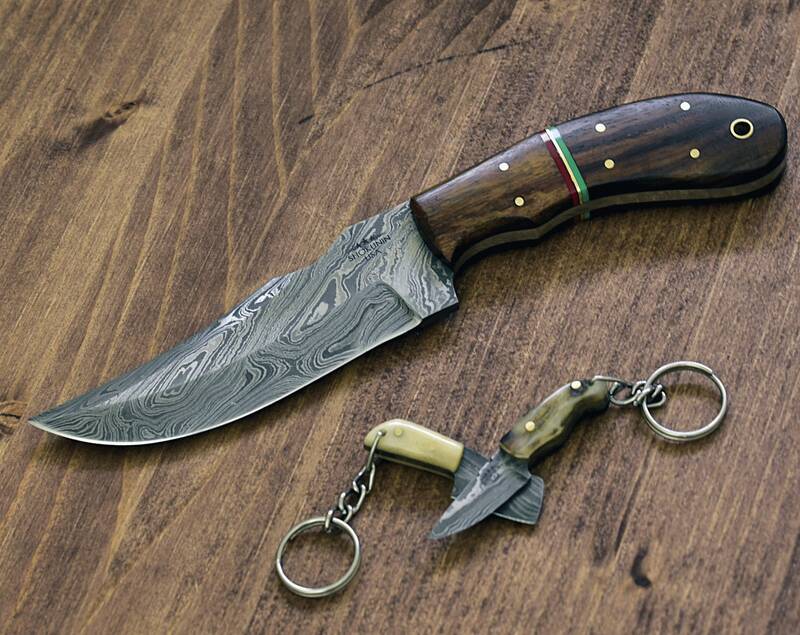 If you're even considering getting this beautiful knife - do it. You won't be disappointed! Beautiful knife and extremely fast shipping. Thank you!